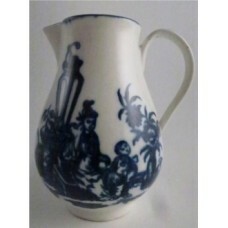 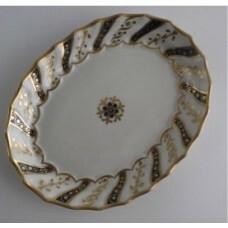 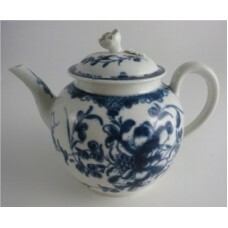 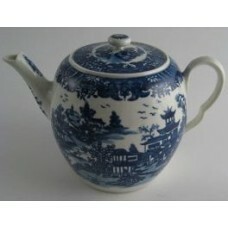 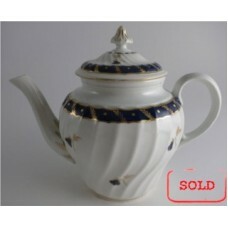 TeaAntiques.com Limited is based in Portsmouth in Southern England. 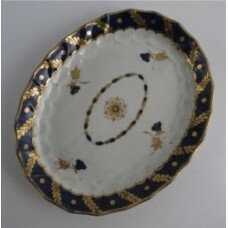 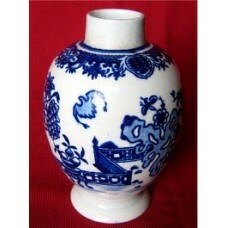 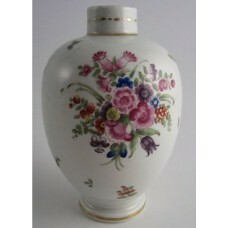 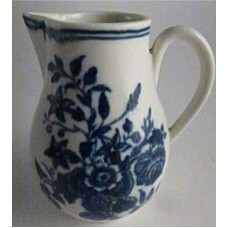 It is here that we are able to find the choicest antiques from the best sources. 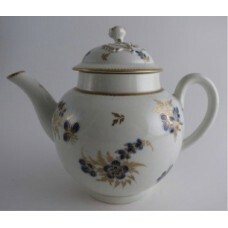 With a background of over 38 years in antiques we are here to serve you with quality 18th and 19th century English antiques, specialising in porcelain and tea caddies - usually related to the taking of tea. 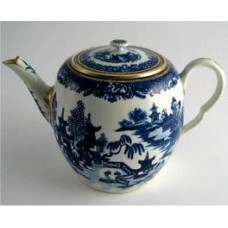 We have a range of articles and a free regular newsletter written with the tea connoisseur in mind. 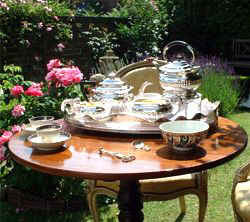 They cover places of interest, antiques, tea room reviews and the pleasures of taking tea - read them here. 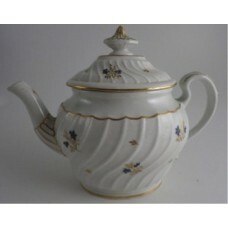 Above are links to sections covering Worcester, New Hall, Caughley, Coalport and Other Porcelain mainly related to the taking of tea - also Tea Caddies. 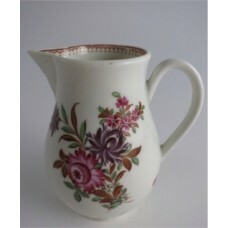 Click on the link above and you will see many items for sale - or use the search facility at the top of the page to locate a specific item. 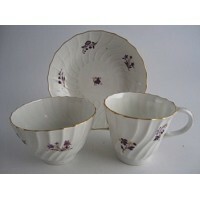 If you cannot find what you want, then contact us to let us know and we may be able to find it for you.